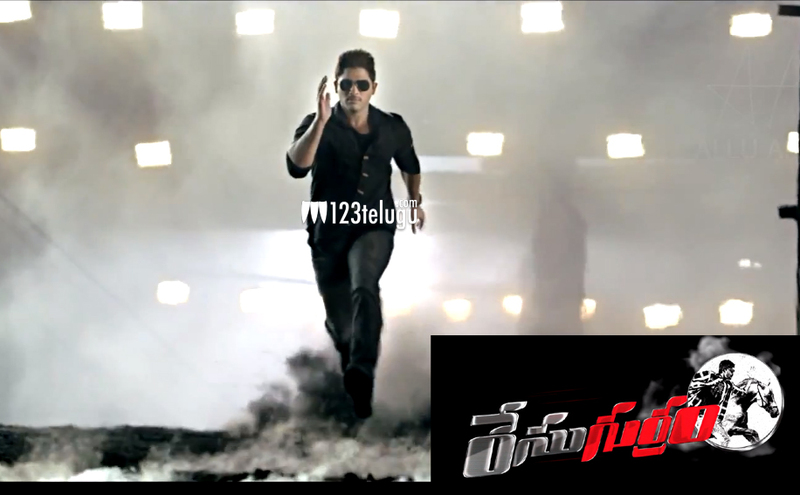 Race Gurram shifts to Summer? As per the latest reports being heard in Filmnagar, Stylish Star Allu Arjun’s ‘Race Gurram’ will now hit the screens in Summer 2014. The movie was originally scheduled for a Sankranthi release and it was later pushed to February. Now, it might hit the screens only in March or April. The production team has not confirmed this news yet, officially. The film’s talkie part has already been wrapped up and two songs remain to be shot. These songs will be shot from January 5th onwards. Shruti Haasan is the female lead in this movie and Surender Reddy is the director. Thaman has composed the tunes for this movie and Allu Arjun has expressed his happiness about listening to the tunes. Nallamalupu Bujji is producing this movie.